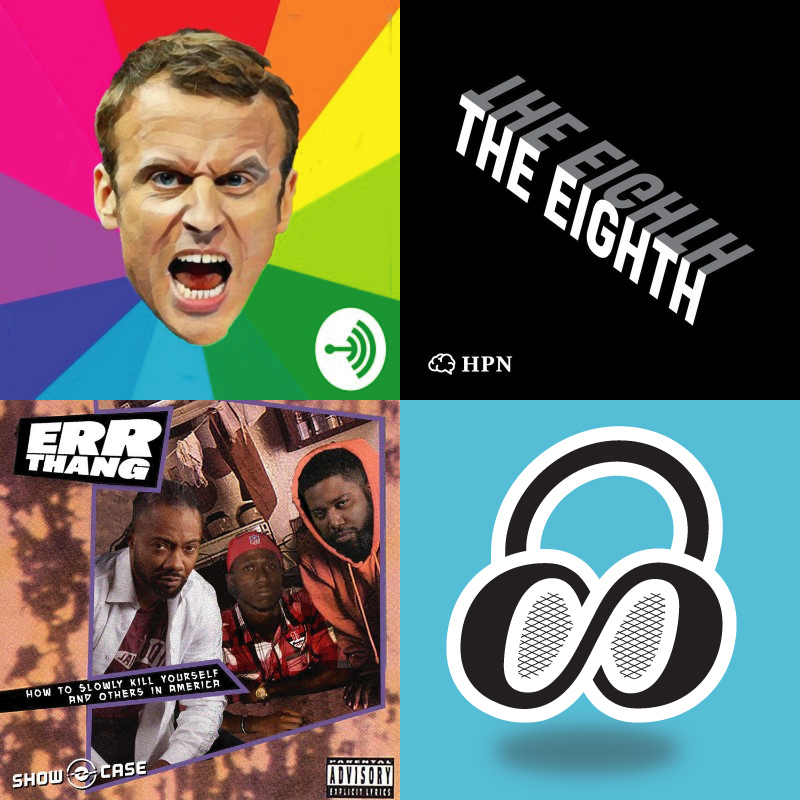 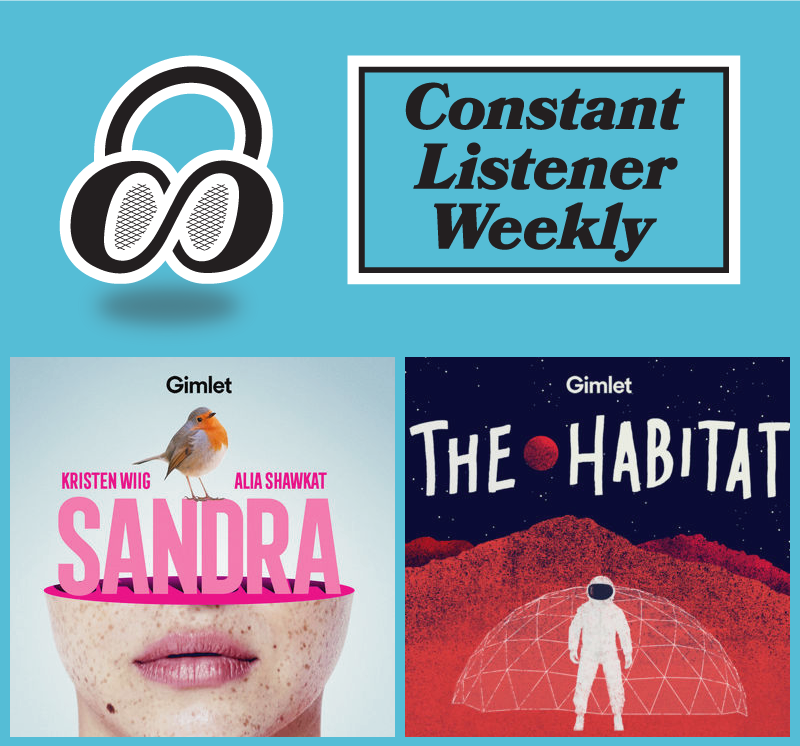 Constant Listener Weekly—Love in Guantanamo, and the best “best movie” podcast. 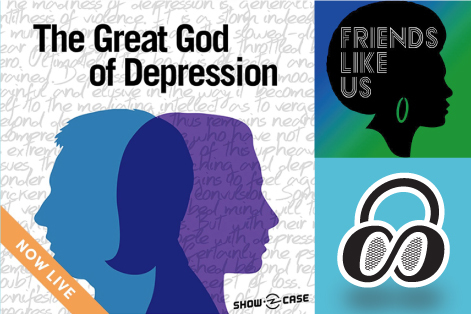 Constant Listener Weekly—Tackling Radiotopia’s The Great God Of Depression. 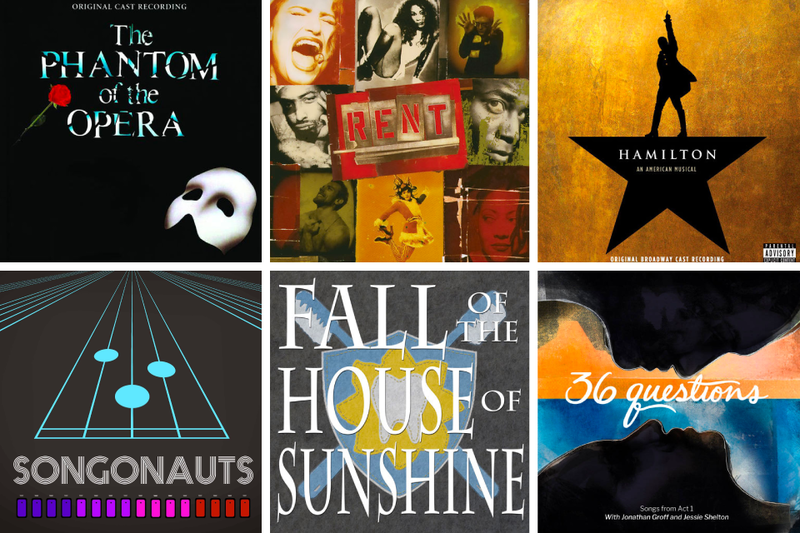 After spending the last two weeks with the series, I’m ready to discuss this high profile release. 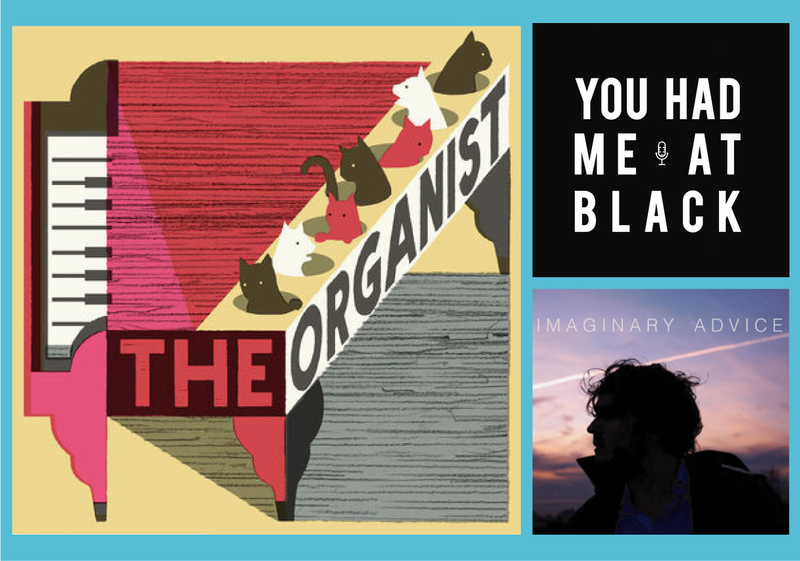 Constant Listener Weekly— The Organist is awash in good tape, and You Had Me At Black is back. 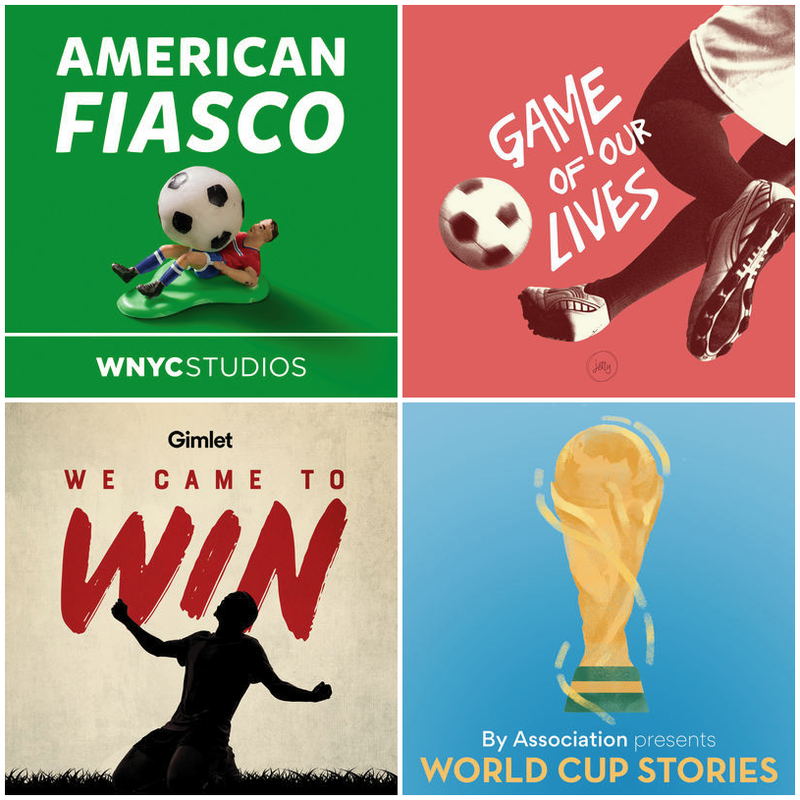 With the 2018 World Cup kicking off today, we’re checking in on the evolving state of soccer podcasts, as well as celebrating our first anniversary! 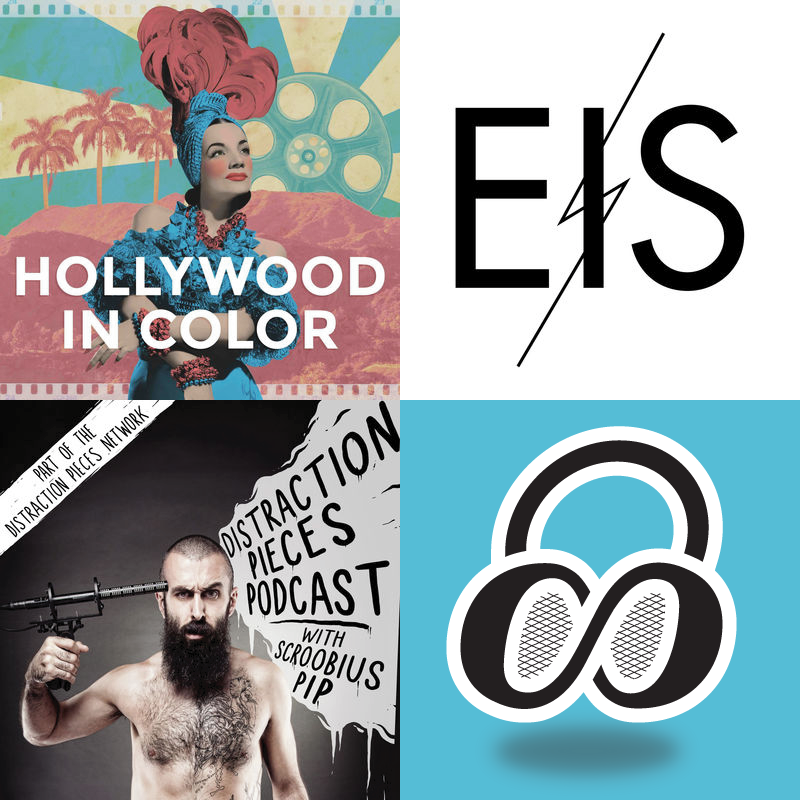 This week a fresh approach to telling stories of old Hollywood, the return of a long-dormant gem, and more. 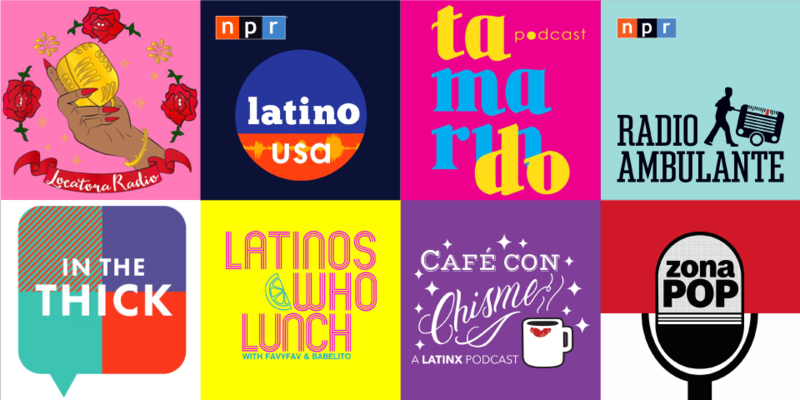 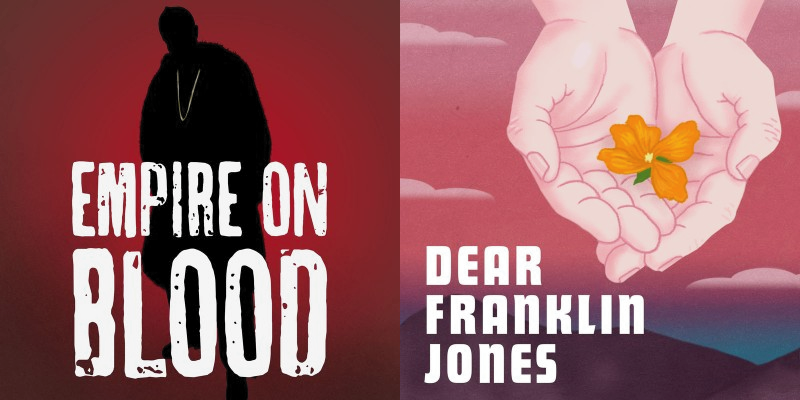 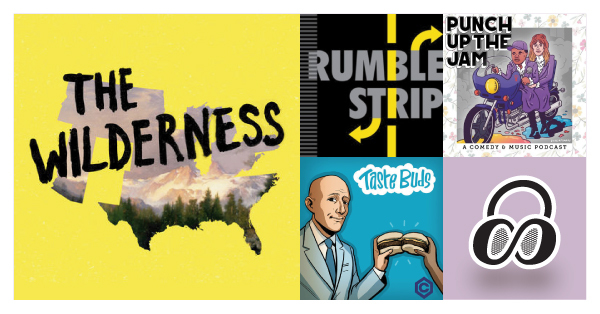 This week I take a look at a two very different narrative nonfiction podcasts that take sidestep the pitfalls of their respective genres. 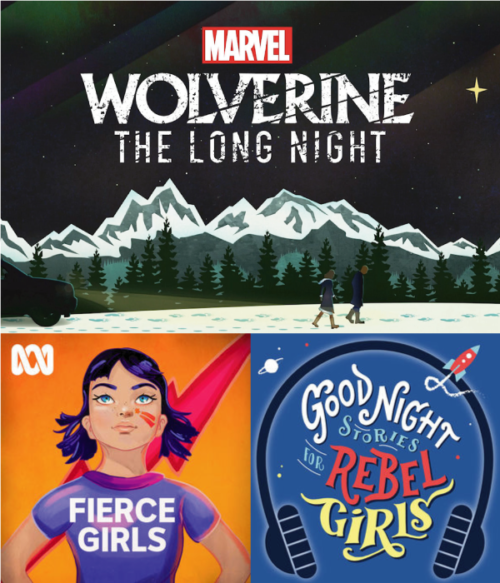 This week we’re going deep on Marvel’s first-ever scripted podcast, and a pair of twin shows about inspirational stories for girls.